The meeting dates and times vary. Please consult the calendar for details. Our small but committed congregation invites you to worship and fellowship with us on our scheduled meetings on the Sabbath (Saturday). 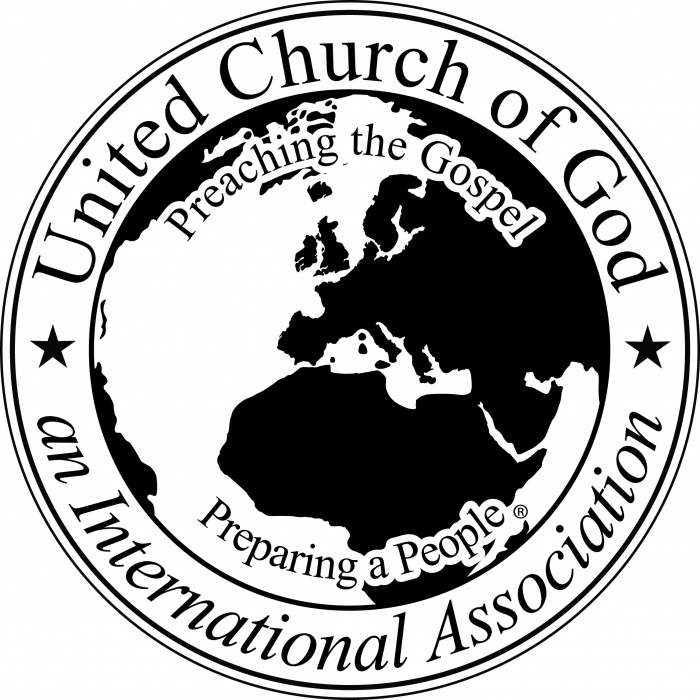 We are part of the spiritual body of Jesus Christ and a congregation within the United Church of God. Our mission is to preach the gospel about Jesus Christ and the Kingdom of God. We strive to practice authentic Christianity as recorded in the Book of Acts. We are committed to creating a positive and nurturing environment guided by the Bible instructions.